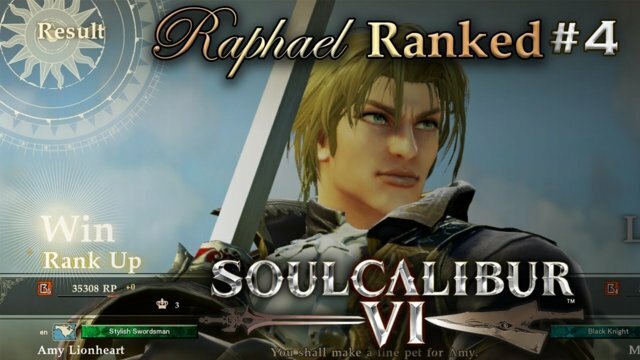 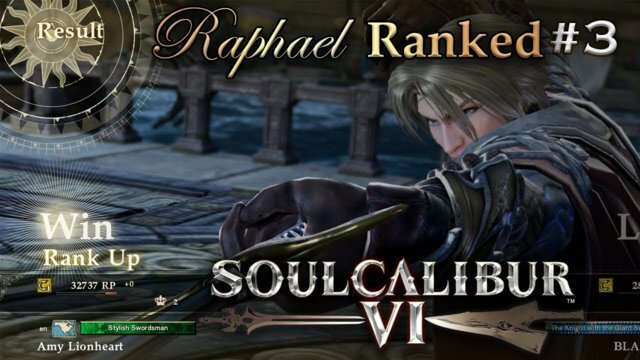 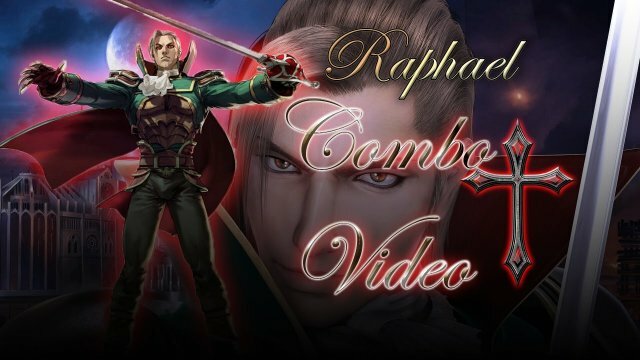 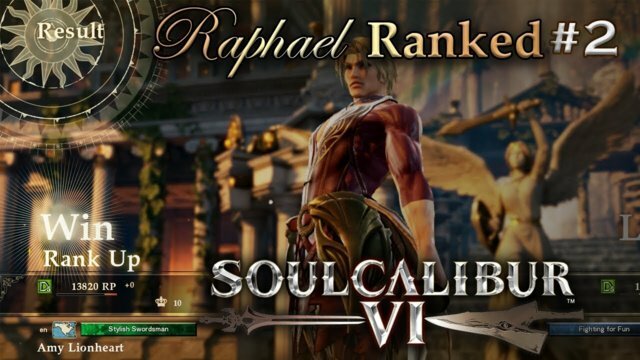 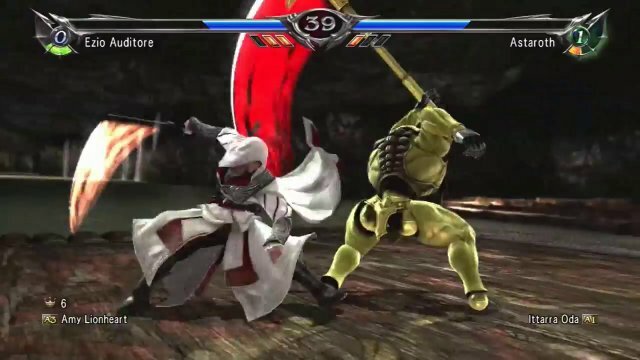 SOULCALIBUR VI | Raphael Ranked Matches #4: Road to B5 (Part 2) Coup de grâce! 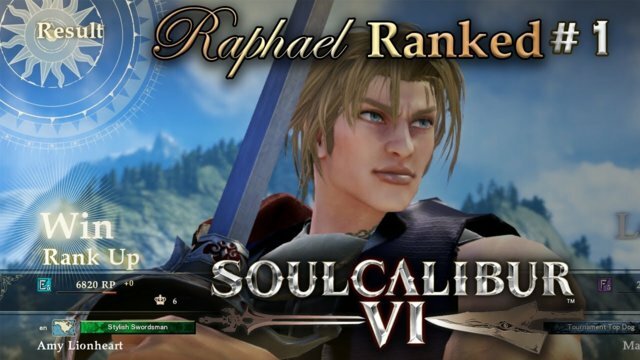 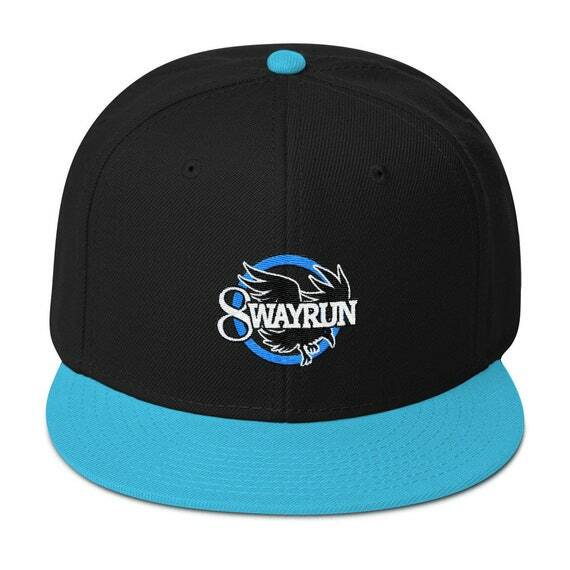 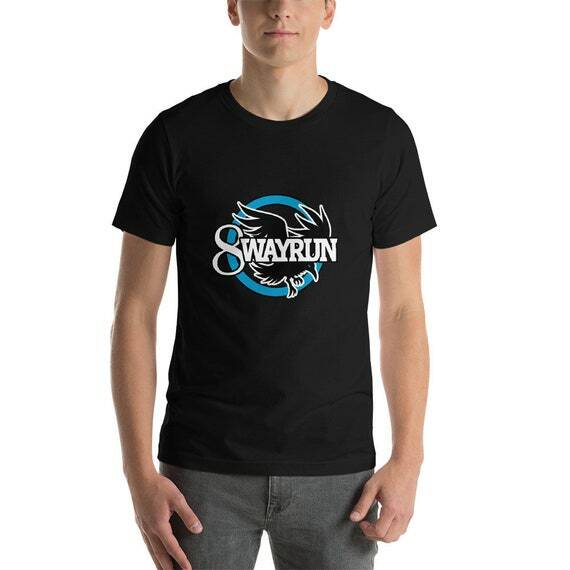 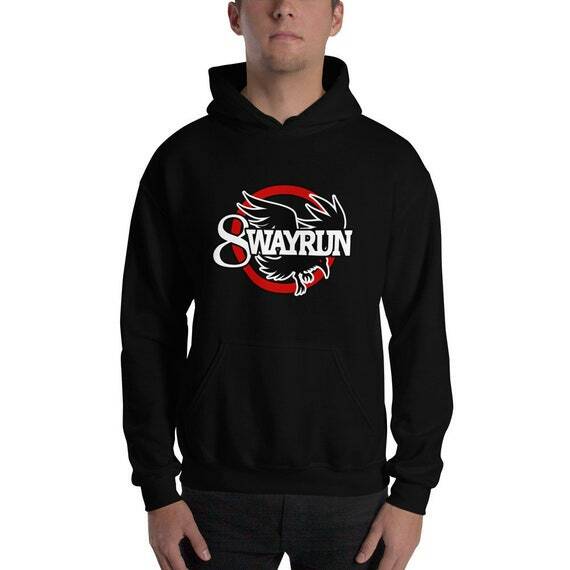 We made it. 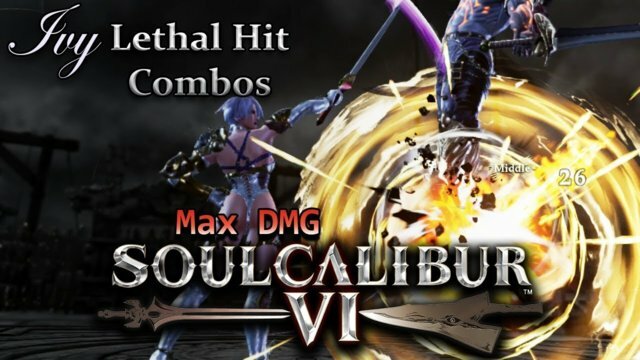 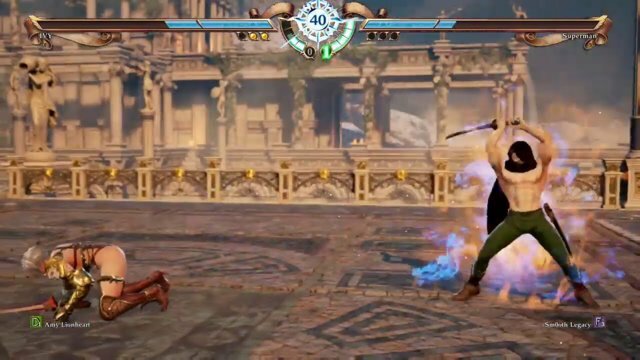 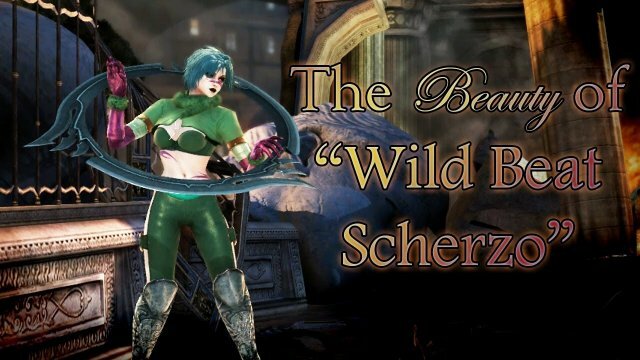 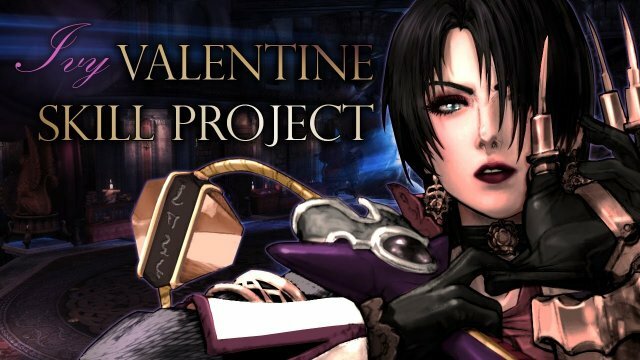 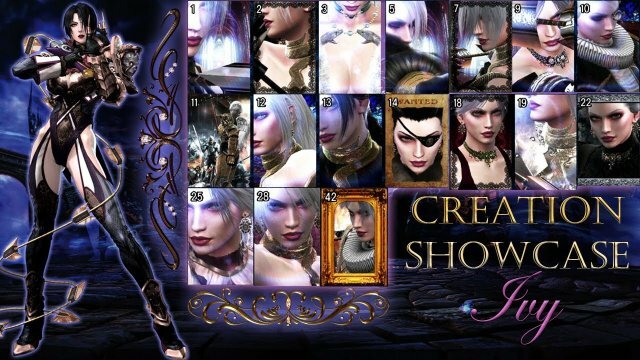 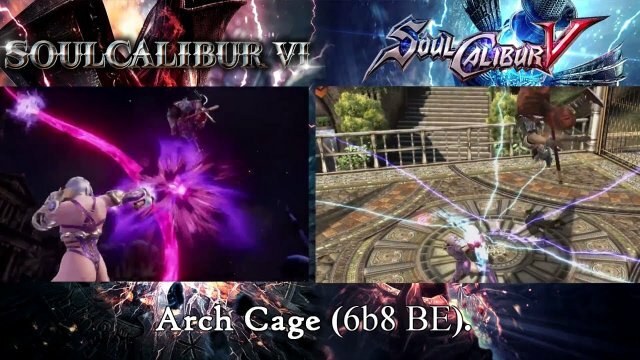 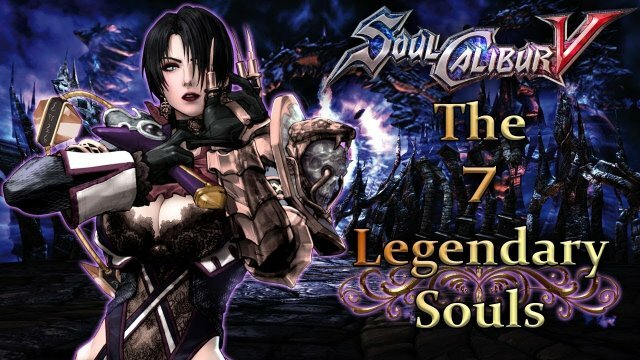 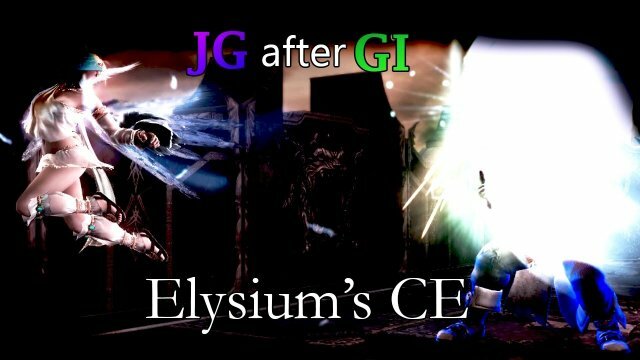 SOULCALIBUR VI | Ivy’s SCII [Bonus] Costume (CaS Formula) NO MODS! 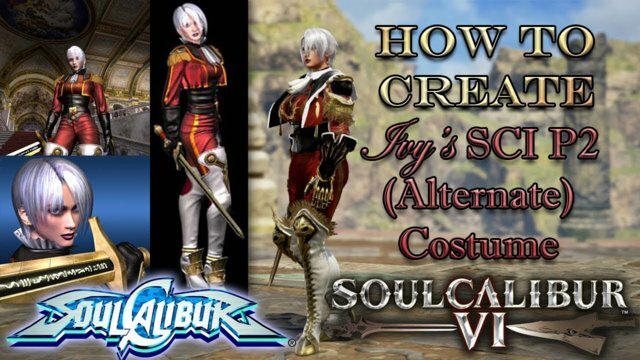 SOULCALIBUR VI | Ivy’s SCI Alternate (P2) Costume (CaS Formula) NO MODS! 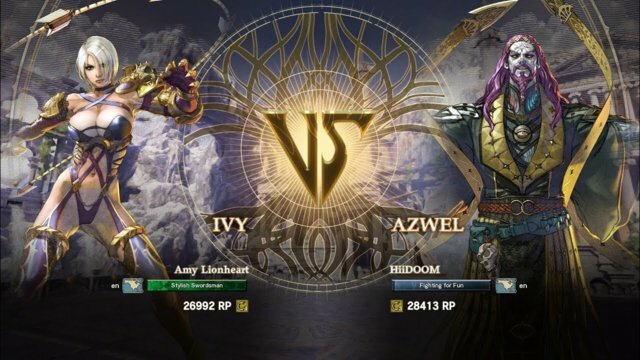 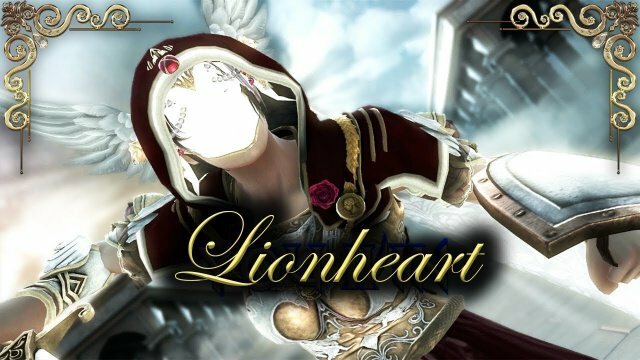 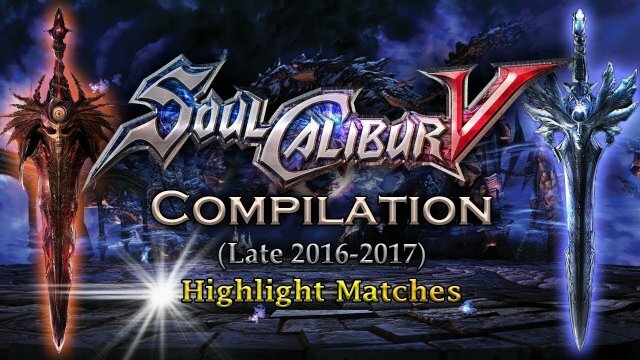 SOULCALIBUR VI | Ivy Ranked Matches #5: Road to C5 (Part 2) Finally Made it! 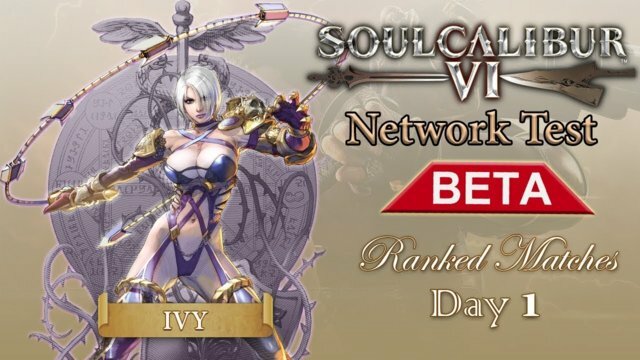 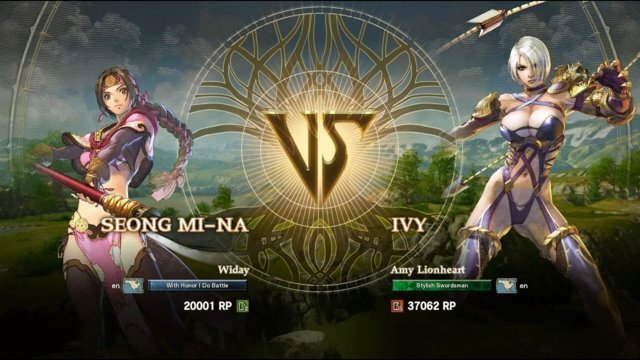 SOULCALIBUR VI | Ivy Ranked Matches #3: Reaching D Ranks!